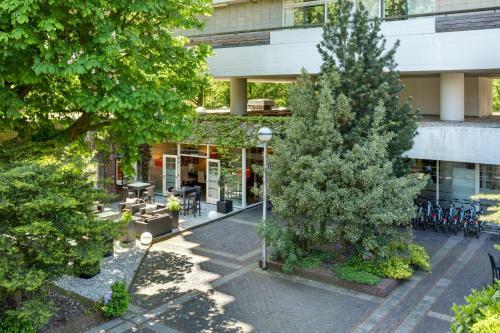 Amsterdam Tropen Hotel benefits from a unique setting next to Oosterpark. 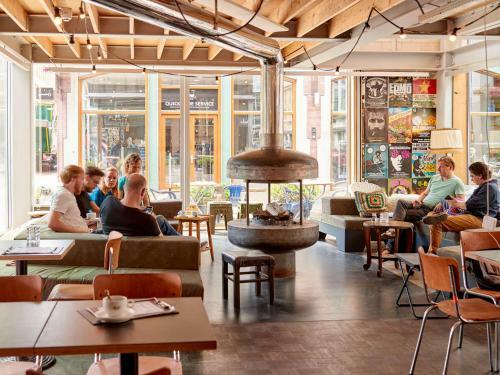 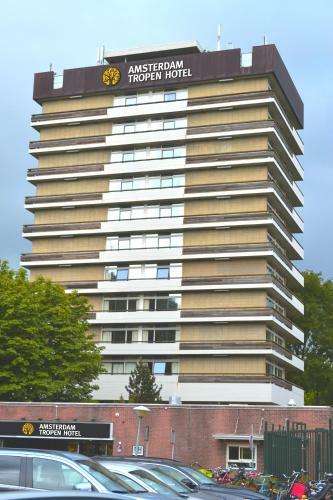 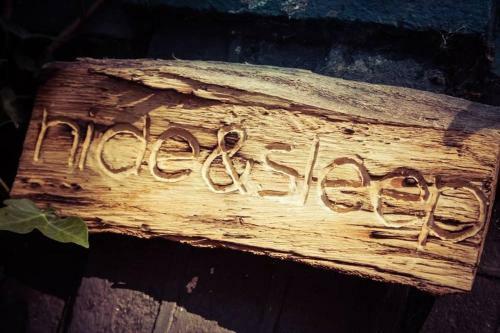 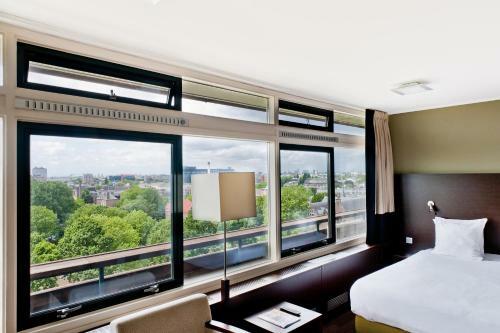 This hotel is in the Dapperbuurt district of Amsterdam next to the Tropics Museum. 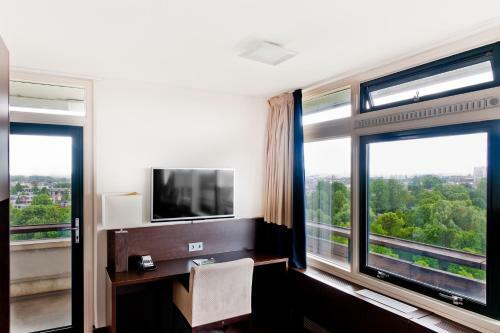 The rooms at Amsterdam Tropen Hotel include satellite TV a work desk and tea and coffee making facilities. 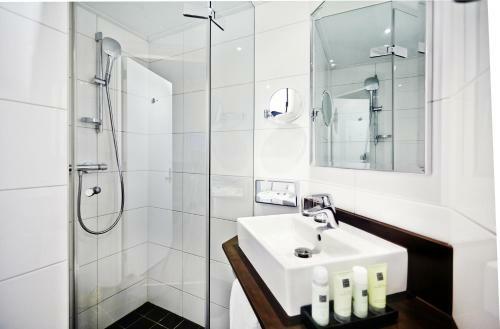 They also include a bathroom with a shower. 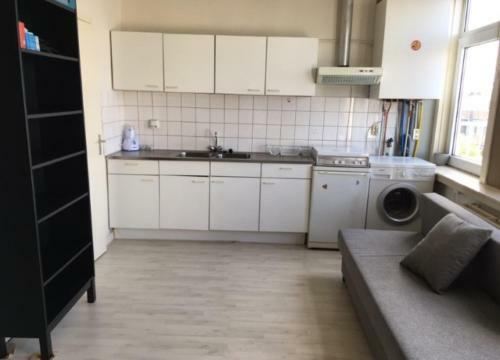 Each one comes with free Wi-Fi. 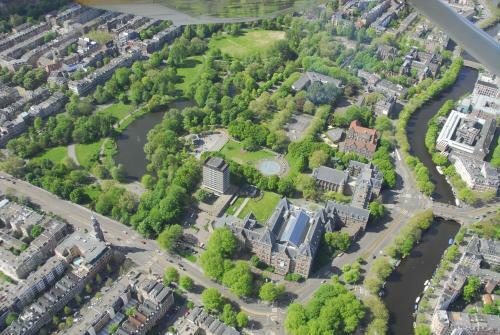 Artis is a 15-minute walk from the hotel. 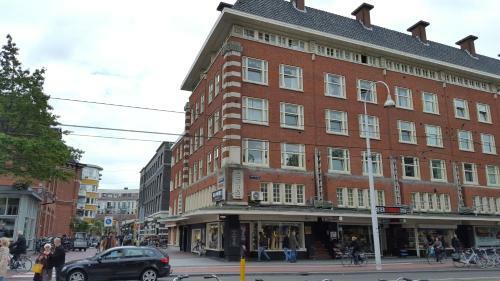 The Eerste van Swindenstraat tram stop is less than 100 metres away. 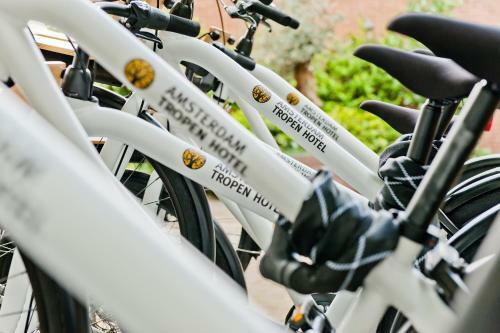 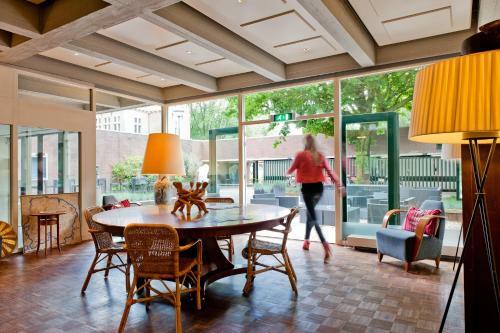 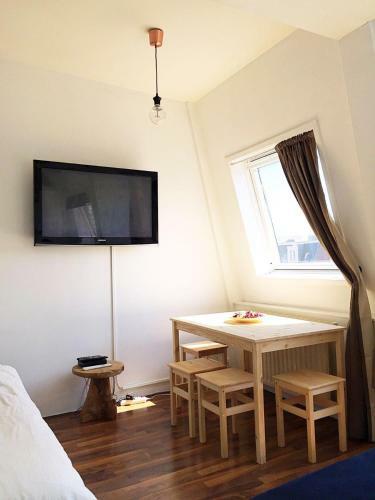 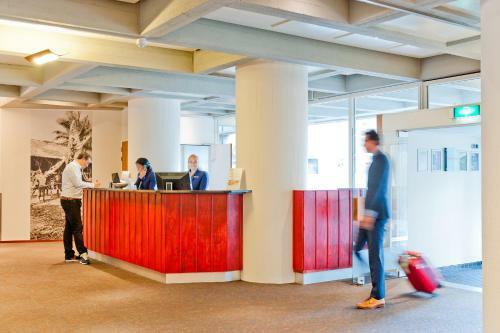 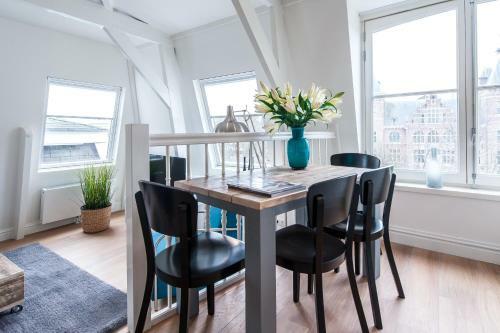 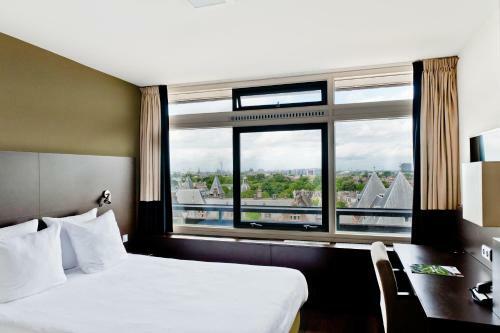 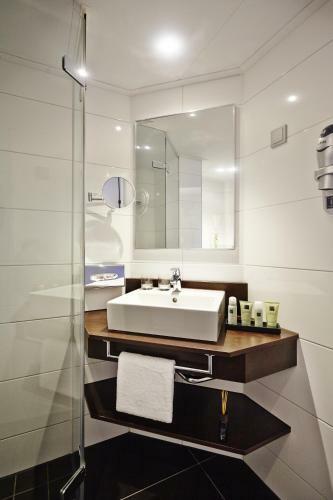 Amsterdam Tropen Hotel offers a bicycle rental service and has a 24-hour front desk.